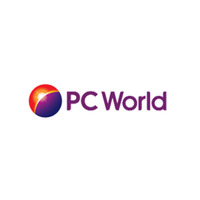 PC World is the largest computer chain in the UK. They offer more than 5,000 products including a wide range of computer brands, laptops, softwares, accessories and a great repair service. Buy your computer and equipment from the best.